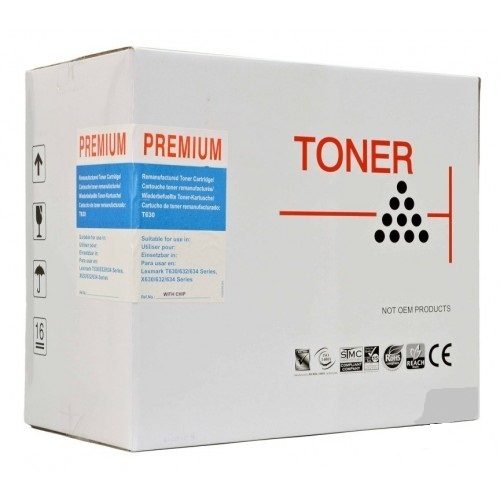 A compatible Lexmark 12A7462 laser toner cartridge. For use in Lexmark X630, X632, X632e, X630e, X634e, T630n, T632, T632n, T634, T634n, T630dn, T632dn and T634dn series printers. Yield: 21,000 pages @ 5% coverage.